According to Fun Fun Fun Fest, Death Grips have canceled their entire fall tour, including their slot at the festival scheduled for November 8th. As of yesterday, Fun Fun Fun Fest was Death Grips only announced performance, but it’s unclear whether the band had more dates planned and just never bothered to announce them. 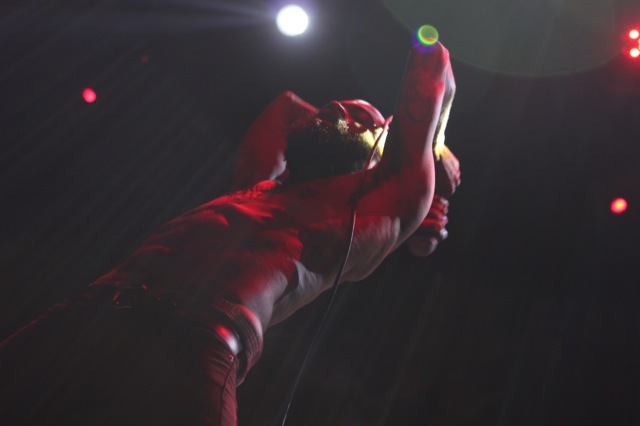 Today’s news comes less than three months after Death Grips failed to show up for their performance at Lollapalooza and subsequently canceled a number of other dates.